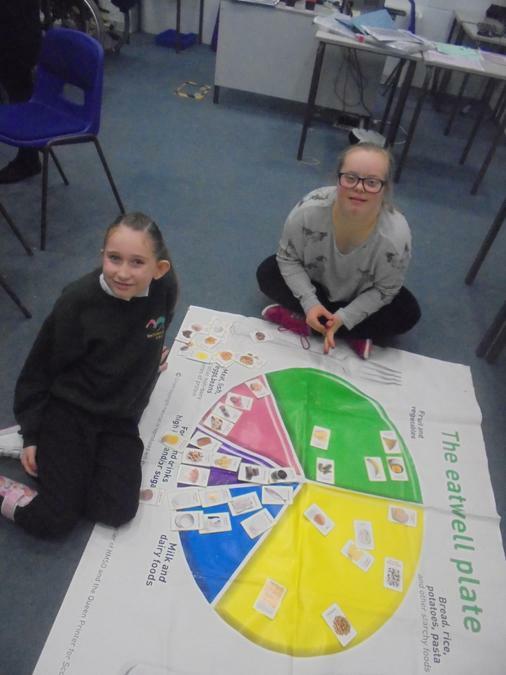 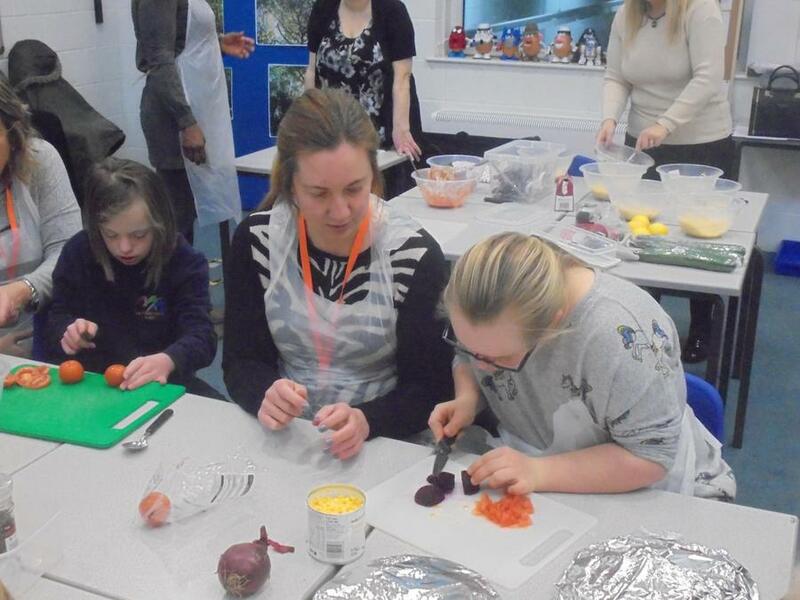 On Wednesday 24th January it was the last of our ‘cooking with your child’ sessions in partnership with Bristol Community Learning. 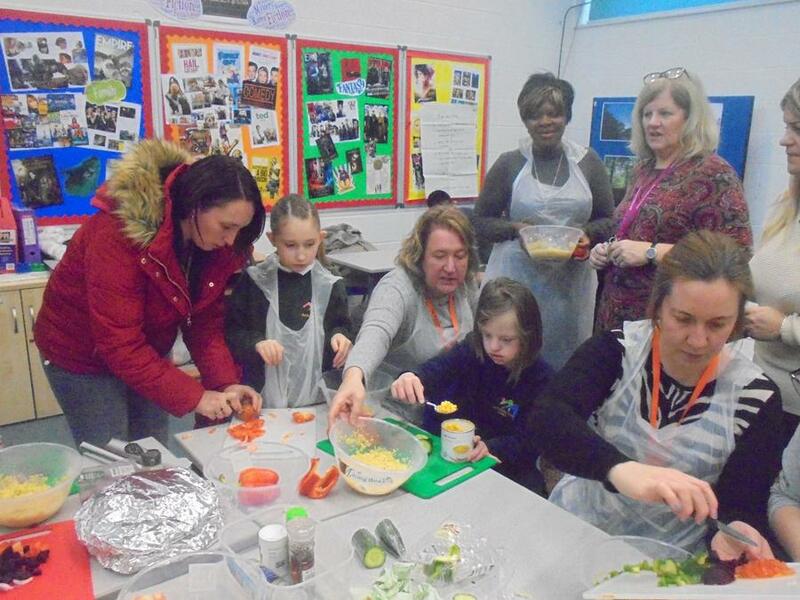 Next week will be the first of our adult only cooking sessions where we will take charge of our Learning Centre (LC) kitchen to do some hot cooking! 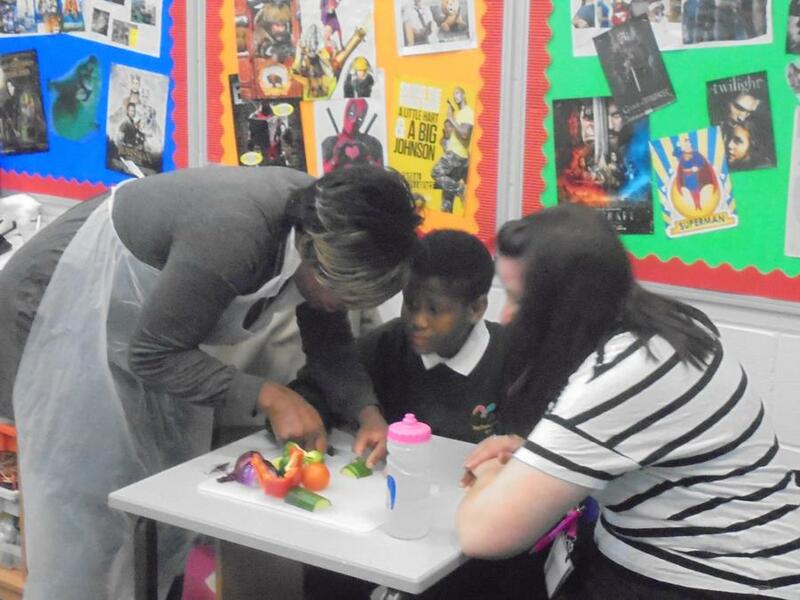 Following feedback from the Bristol Community Learning sessions we are in the process of setting up some new courses. 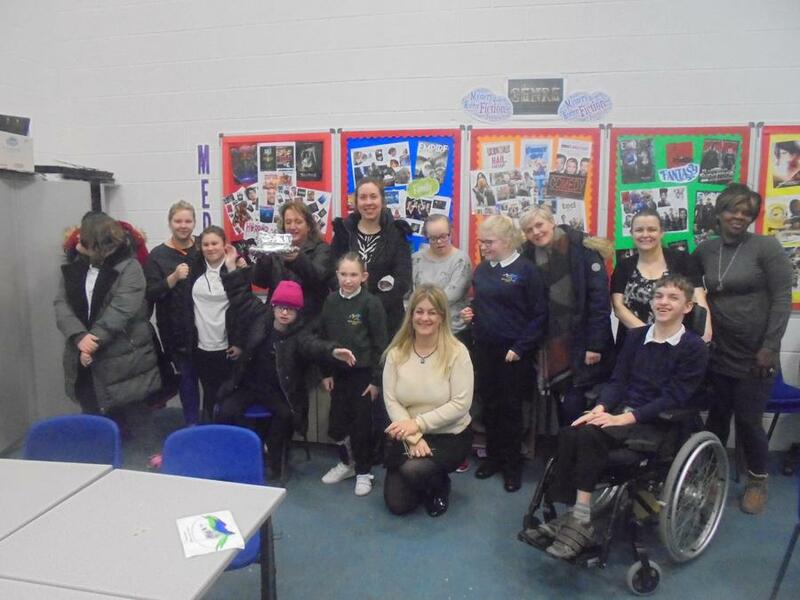 If you have any ideas of adult learning you’d be interested in please do let us know and we will do our best in making this happen for you and your child in school. 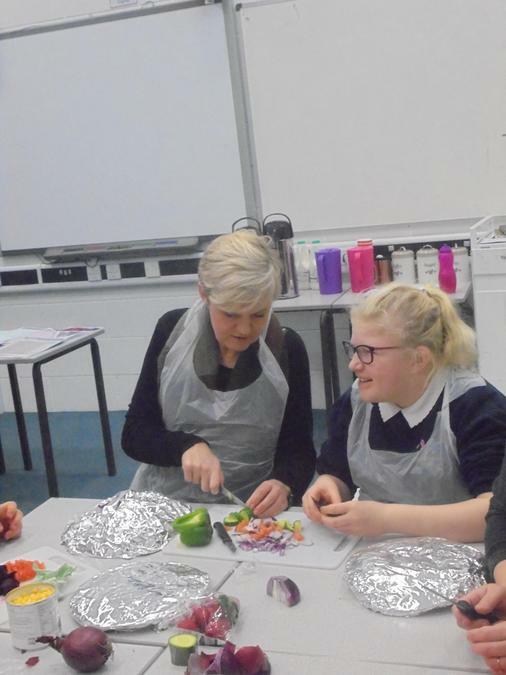 Some popular ideas so far include yoga and Zumba for fitness and well-being, first aid, healthy cooking on a budget, ICT and gardening.